DCBX 11 Aug 22-26 Renaissance Hotel, Washington D.C. 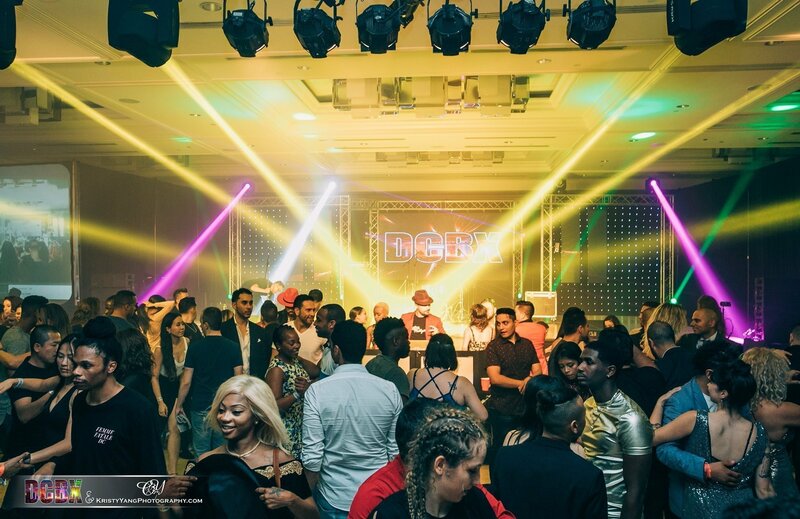 Ultimate Tropical NYE 2019 Renaissance Hotel, Washington D.C.
CLICK for the JANUARY SNAPSHOT Blog! FOR THE FIRST TIME EVER! 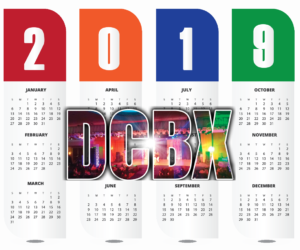 DCBX Featured at Mayor Bowser’s 2nd DC Inau... DCBX Winter 2019 Snapshot!